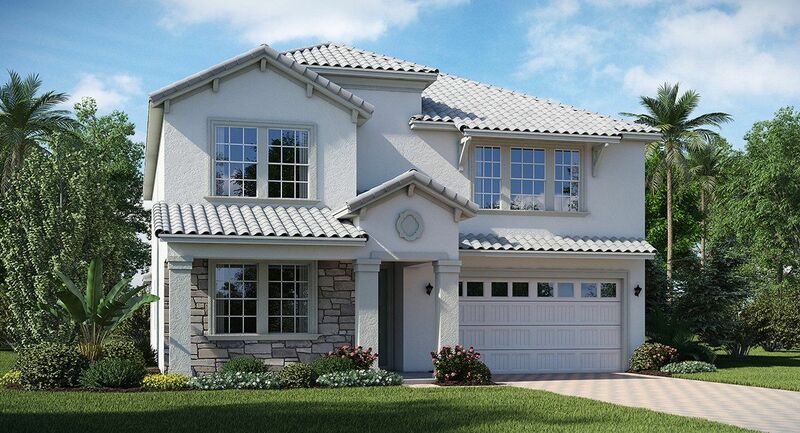 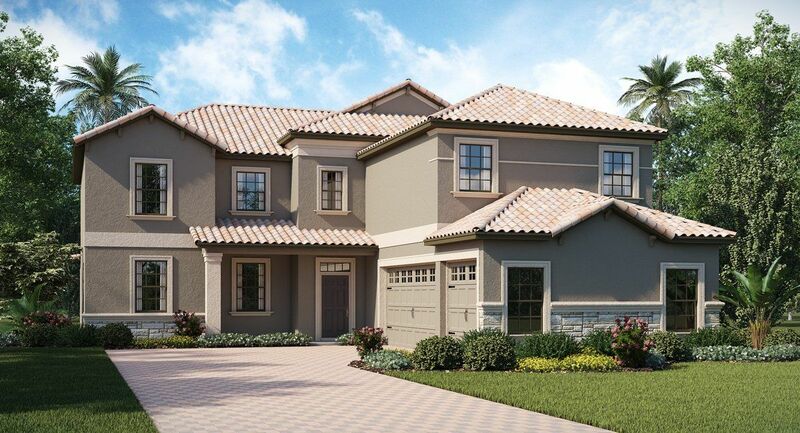 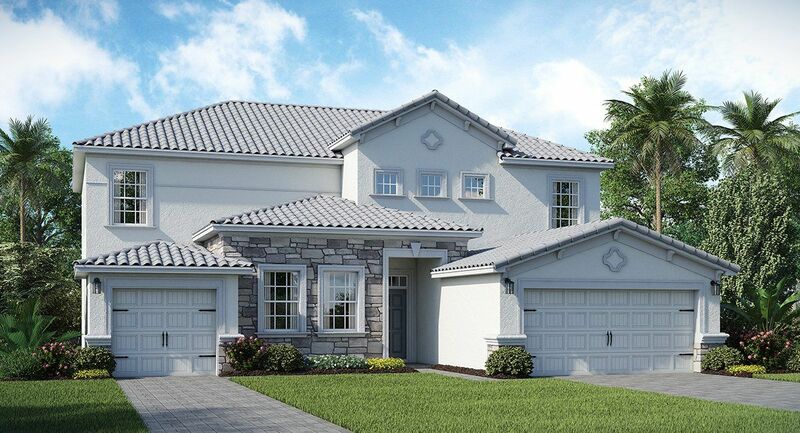 The Country Club at ChampionsGate offers residents a great family-friendly community with resort-style amenities. 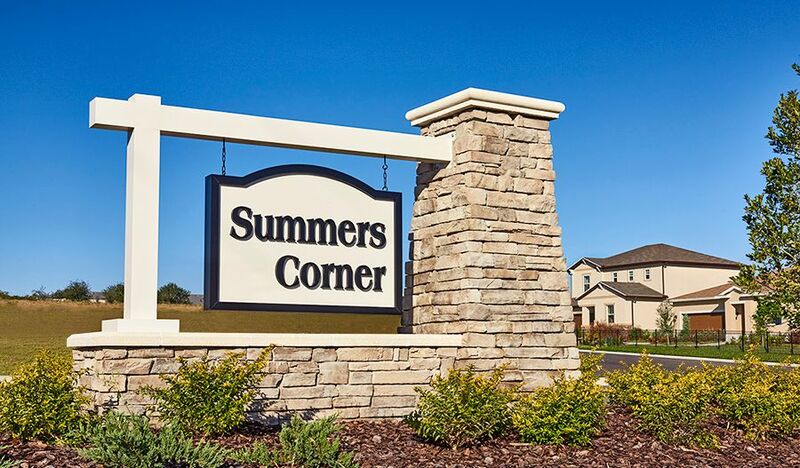 Highlighted amenities include a swimming pool, fitness center with aerobics studio, sports courts for tennis and volleyball, a community center, and more! 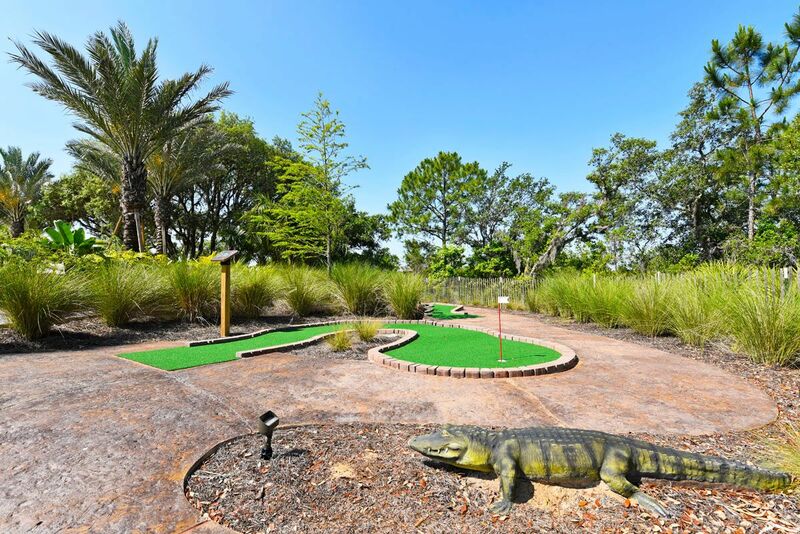 Not to mention the playground designed specifically for families with children. 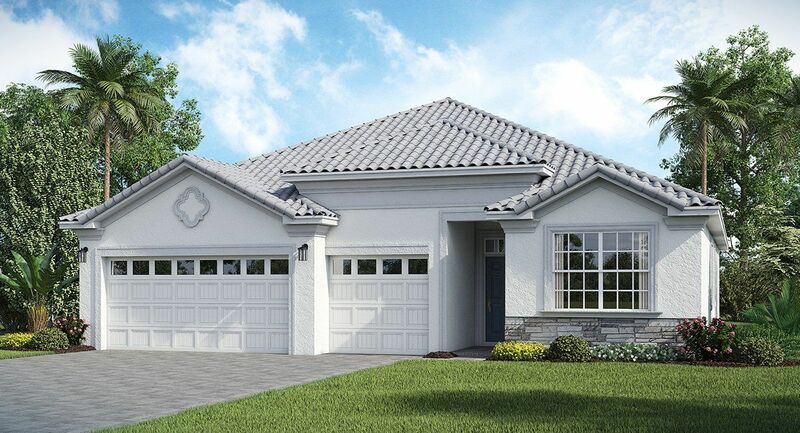 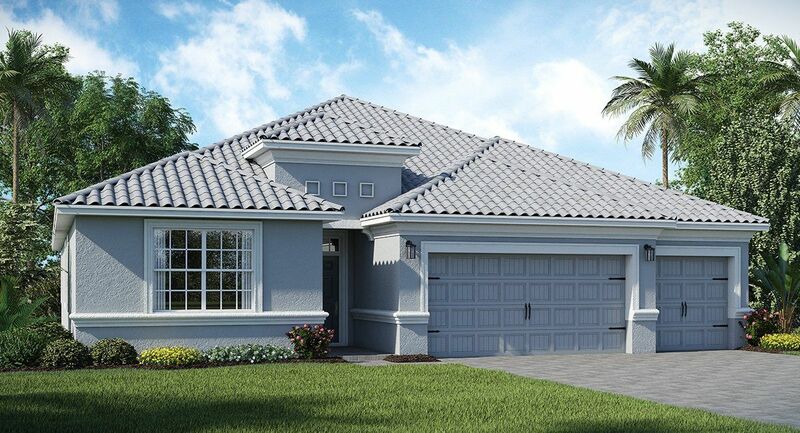 The collection of spacious single-family, newly constructed homes is located in ChampionsGate, a premier golfing community just outside Orlando. 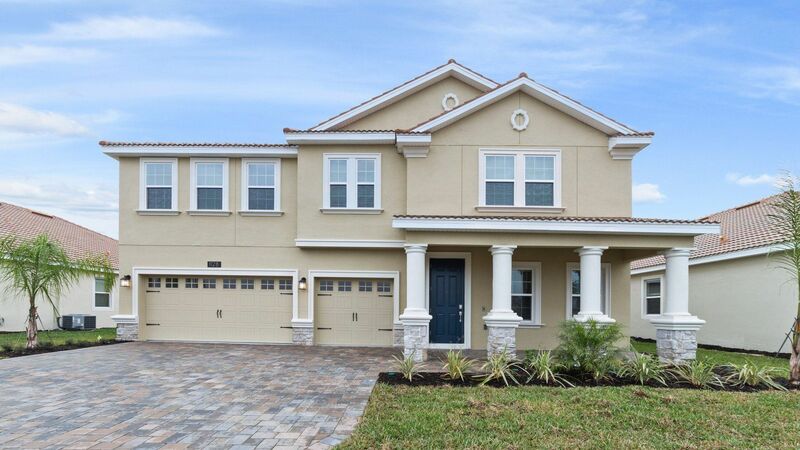 Due to the proximity of I-4, residents can easily access award-winning restaurants, outstanding shopping areas, and popular Central Florida attractions including Disney World, Universal Studios and International Drive.